Let’s Football! The 2014 Indian Super League season, officially known as the 2014 Hero Indian Super League season for sponsorship reasons, is the first ever season of the Indian Super League, the Indian professional league for association football franchises, since its establishment in 2013. The season started on Sunday 12 October 2014 and will conclude on Saturday 20 December 2014. The statistics of the games played as on 6 December 2014. 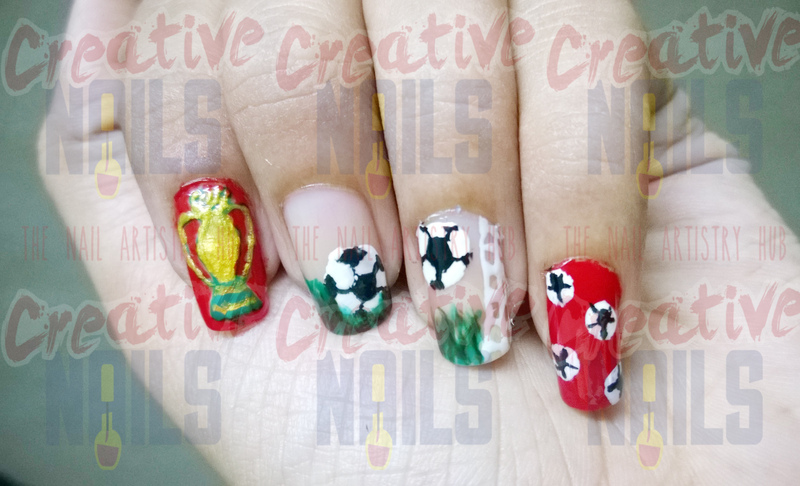 So football lovers let us know which is your favorite team and who is going to grab the league cup?? ← STAR TV – India’s Raw Star! !